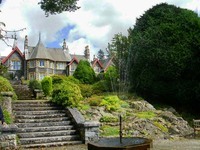 The Samling is set in its own 67 acre estate comprising landscaped gardens, woodland and fields. The grounds contain a number of interesting sculptures. 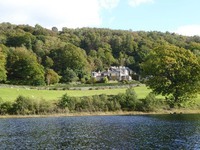 All the rooms have beautiful views over Lake Windermere. 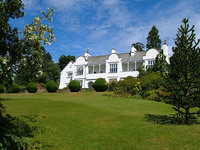 The Samling won a Michelin star in 2005. 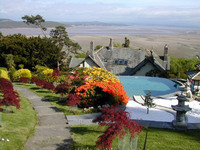 Gardens to visit while staying at The Samling include Graythwaite Hall Garden (11 miles), Levens Hall Garden (17 miles), Sizergh Castle (16 miles) and Holker Hall Garden (19 miles).